How a bunch of rich, fat politicians getting sick started a horrible dieting trend. Low fat started out as a good idea back in the 70’s and 80’s to lower heart attacks (heart disease in general) which at the time seemed to be caused by eating a lot of fat. A lot of attention was drawn to this by politicians increasingly dying from various heart diseases. The recommendations came from government healthy eating guides. The logic was simple the less fat people ate the healthier they will be. 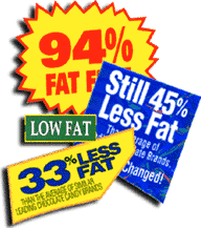 The food industry went nuts (but not using nuts of course, they have fat) creating whole new classes of products and variations on existing products that were fat-free, low fat and cholesterol free. So the mantra was less fat, more carbs. Something interesting that happened at the same time was that people became fatter with obesity and diabetes starting to rise at an alarming rate. So the objective of healthier living through low fat actually had the opposite effect of increasing obesity which increases the risk of, wait for it, heart disease. One part is what replaced fat within the diet – carbs. The recommendations said the increase in carbs should come from whole wheat, fruits and veg. That didn’t happen, fat was replaced with sugar, refined white flour and starches (lots of corn starch amongst others). People tried whole wheat but the techniques for commercial baking at the time made them really dense and nowhere near as light as white bread. Whole wheat bread was usually 40 to 60% in whole wheat flour and extra sugar was added to get the flavour closer to people’s taste for white bread. Another odd thing was how Canada regulates whole wheat. In Canada you can remove up to 5% of the wheat kernel and still call it whole wheat. What is usually removed is much of the germ and some of the bran – the whole wheat part (the only other part is the endosperm which makes white flour) so the label “Whole Wheat” in Canada is a joke. If you want 100% whole wheat in your diet in the ingredients look for “Whole Grain Whole Wheat Flour”. The other is that at the time getting year round fresh fruit and veg was difficult and as now can be expensive. Most of the time is was canned veg which tasted really weird to say the least and canned fruit was usually packed in syrup which was more carbs which you already had tons of in your diet. Frozen veg was getting better due to technological advancements, but you could still thaw a veg that didn’t keep its form and was a slimy mess. Thus for much of the year people’s diets were supplemented with additional fruit and veg with a lot of added sugar and salt and in addition more processed grain was consumed. But this was considered okay because you reduced your fat. 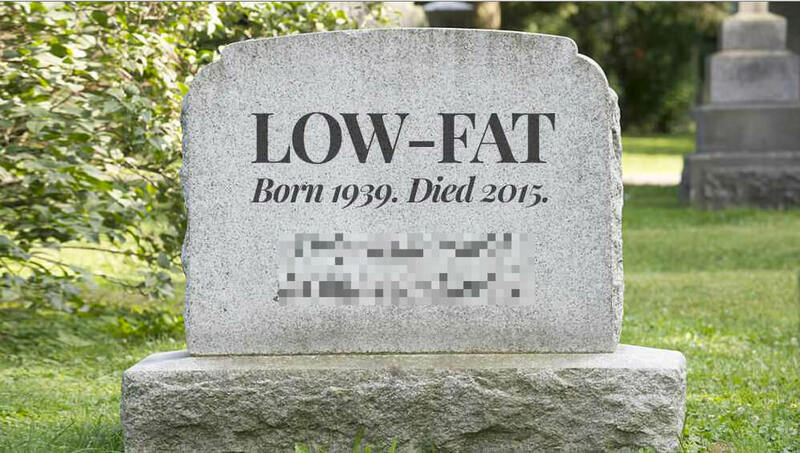 With the benefit of hindsight we can now see how ineffective low fat diets were. In the 1960’s fat was about 45% of the diet and dropped to 33% in the late 1990’s, but obesity went up dramatically in that time period, so at a population level less fat in the diet had no effect on losing weight. For lowering weight more focused studies lasting more than one year found no link between less fat in the diet and weight loss. A long term 8 year study assigned women to a low fat diet or a control of them eating their usual meals. Women in the 2 groups did not lose nor gain weight any differently. Finally looking at the original objective of making people more healthy through a low fat diet, large scale long term studies found no link between the amount of fat and any important health outcome including cancer, heart disease and weight gain. So, cutting fat to make people healthy did not work. So, can we break out the rib steak, bacon & eggs every day and smother everything with butter? Not quite, the general fat reduction didn’t work but we did learn a great deal about fats and how they are necessary in our diets. What we found out was fats come in 3 general varieties – the ugly, the bad and the good and which you eat has a big effect on your health. 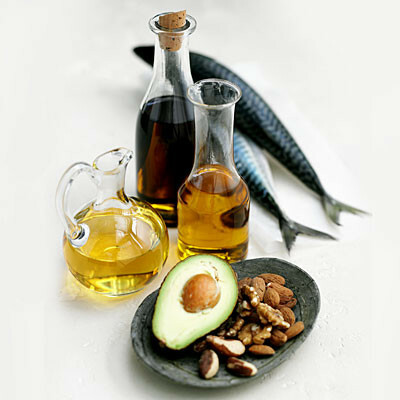 To find out more on which fats are ugly, bad and good see our upcoming article ‘Fats – The Ugly, The Bad and The Good’. 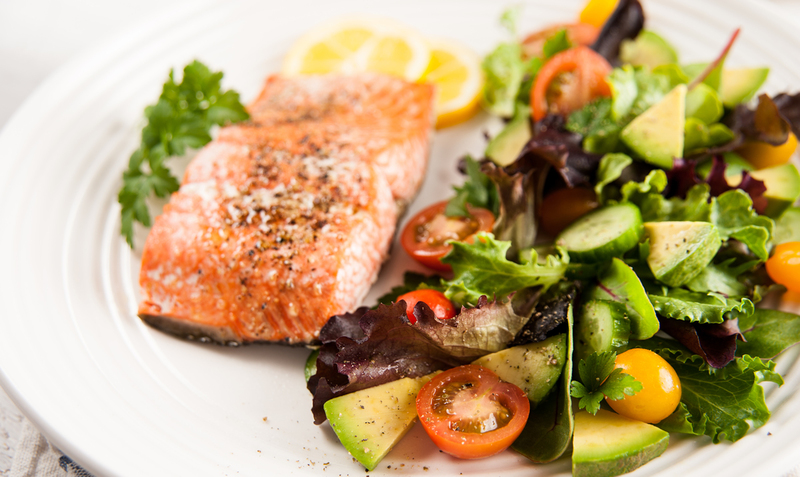 At Lakelands we take care of minimizing the ugly and bad fats and crank up the good fats in our meals to give you what you need and spoil you with great taste. We don’t use added sugar and our red seal chef makes all your meals fresh so no processed meals at all. 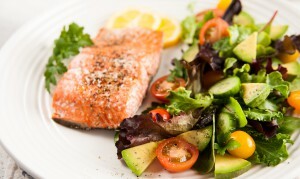 See our menus to see how you can eat healthy types and amounts of fat while enjoying great taste. Signup and try out what healthy meals can taste like when done right. Knowing the impact of the foods you eat is very important. In part 2 we will look at food quality and food preparation in relation to weight loss. Go back to part 1 to read the mechanism of weight loss, goal setting, diet types and why portioning is a universal diet practice that works. It used to be thought that a calorie is a calorie and it didn’t matter if you ate 400 calories from a greasy spoon or fresh from the market. The most popular weight loss program in the world was based on the idea a calorie is a calorie and during your meetings it was okay to say you ate junk food as long as the calories were low. It seems to just be common sense that a healthy food is better for you but society can mess with that. I stopped by a heritage site operating grist mill and they had this beaten up wooden box system for sorting the flour as it came off the stone. There were at least 8 chambers, with the top ones being rough whole wheat and the bottom being very fine white flour. In its day the white highly processed flour was expensive and mostly for the rich and the chefs of the day came up with very delicious recipes which we have culturally passed down as high quality meals and desserts. But we now know these rich foods are not good for you at all (actually most people wouldn’t find it tasted good any more, our tastes have changed too much). Studies have shown for a while that quality (low vs high) is very important and we need to not just rely on calories in determining what foods are good for weight loss. The difference is pretty straight forward. Low quality is higher processed things like snack food, chips, white sugar, fried meats, foods high in fat, highly refined grains. High quality is unrefined and minimally processed things like whole fruits and veg, whole grains, healthy fats (for example a good olive oil) and healthy protein (less processed). Very large and very long studies have shown which foods are associated with weight gain and weight loss. Weight gain is associated with potato chips, potatoes, sugar-sweetened beverages, and both processed and unprocessed red meats. 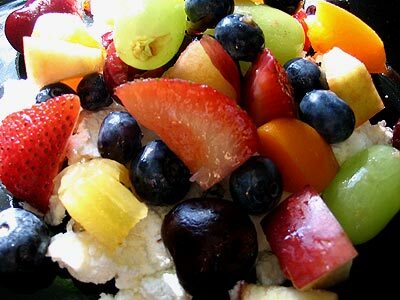 Weight loss is associated with vegetables, whole grains, fruits, nuts, and yogurt. The biggest problem for most people is that what was once considered healthy ‘Red meat and potatoes’ is now shown to hurt them if they continue to eat them in same volume. How many restaurants have some comfort classic like a steak and baked potato, people like it and culturally we are not moving away from that anytime soon. So moderation is definitely needed, a little once in awhile is fine – every day, not so much. How much your body has to process a food makes a big difference in the calories that end up being available in your system. An interesting study looked at the simple act of chewing but in an extreme fashion. Without cooking anything the amount of chewing a 2000 calorie diet of some meat and tubers left whole (ripped apart by biting) was looked at. Raw meat was impossible to swallow no matter how much chewing happened because you could not get the size small enough with human teeth. Tubers and roots were possible but with a massive amount of chewing, about 11 hour’s worth. They then cut the meat into small pieces and pounded the roots and tubers into a paste people then needed 20% less time to chew the raw food, so the energy of just chewing is reduced each time you process food making more net calories available. Extending that into today’s diet we don’t need to chew much at all for highly processed meals which makes close to all the calories from the food available. What happens in digestion is also highly influenced by processing – specifically cooking. Raw starches in things like wheat and potatoes are tightly packed sugar molecules. Eaten raw your stomach enzymes can’t access all of the sugar molecules and large amounts pass through your system undigested so the calories are not accessible. Cooking loosens them and then the sugar molecules can be digested and those calories accessible. So you can see here how the more cooked and processed the more the calories from a meal are available as energy in your body. But this is not how nutrition facts works where you get a calorie count that is the same for raw, moderately processed and heavily processed products which we just saw are not the same at all. 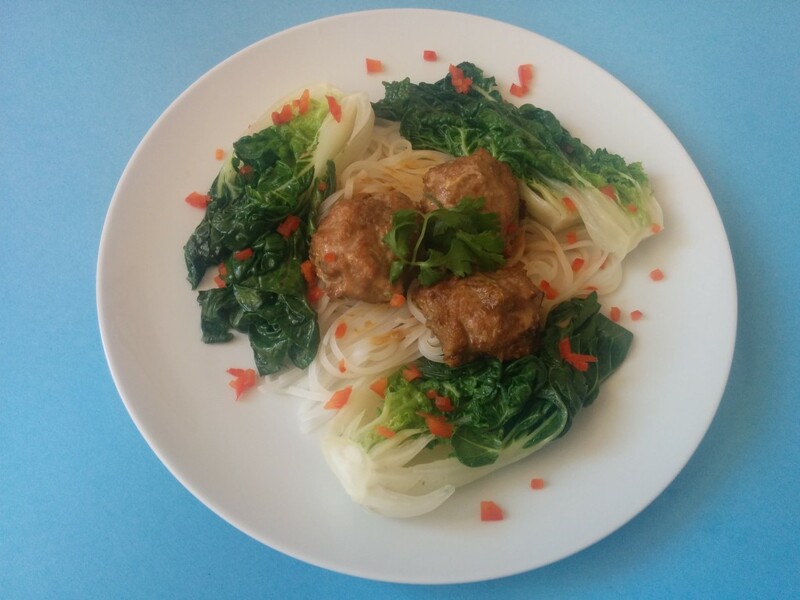 Our plans are much more than weight loss, we have incorporated the best science to deliver to our customers the healthiest meals prepared to a very high standard and excellent taste. Our meals will help people be healthy and attain their goals through a solid understanding of the most effective diets, strict portion control, high quality ingredients and properly prepared meals. Please see our menus where we put theory into delicious practice. It would seem to be a very simple thing to lose weight. 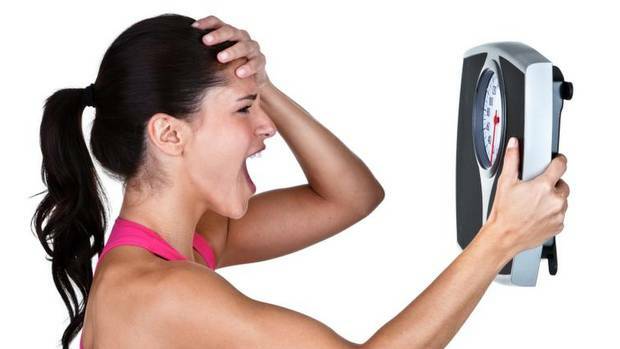 DECREASE calories eaten + INCREASE calories burned = WEIGHT LOSS. In large part this is true, eat less and exercise more and you will lose weight. This is a very mechanical explanation of how a human body works and if we were a furnace this would be true all the time. Fortunately we are more than just a mechanical body. We are a whole person – living organisms that have different individual food requirements and preferences that are made up of our genetic heritage, our community and our society. Looking at all of these weight loss gets very complex very quickly which explains why so many people have difficulty getting their head around why the simple logical mechanical formula fails them. Here I want to look at how decreasing calories within the larger picture of a person can work for as many people as possible through – goals, dieting, portioning (in part 1), food quality and food preparation (in part 2). It is interesting to stop and think what a multi-billion dollar industry has done with the idea of weight loss. Losing weight is almost always a means to an end, not the end in itself. When you see a skinny celebrity promoting the latest diet fad there is the supposed association that you can look like this person, be as success or be a real somebody if you just lose weight, and you should really want this because culturally that is what is important. The odds of any of that happening are dismal, you are being setup for failure and a sucker for the next celebrity fad. In the end it never feels very good. Something a little less glamorous and dream worthy is when your doctor tells to you need to lose weight. The big difference is the because. A doctor will say you need to lose weight because you need to lower your risk of heart problems, stroke or diabetes. Scary but being alive is definitely better than the alternative. Aside from either of those extremes you could have a desire to be healthy. The means of losing weight helps you get to your goal of generally feeling better, having more energy, keeping up with the kids, sleeping better, stop snoring, maintain an independent life longer, have more stamina for time with your partner. These are reasonable life changing goals that you can achieve and will make you feel better about yourself and definitely increase your quality of life and most likely mental health. Having reasonable goals gets you to the next stage of maintaining the weight off. You have gained something you value, your desire to keep it makes it much easier to keep the weight off. So get to the good stuff, which popular diet works? Didn’t learn that fad diets are usually marketing spin yet. Alright. A series of impressive studies have been done that look at the effectiveness of different kinds of macronutrient diets, that is, diets that lower or raise fats, carbs and proteins. Guess what, they ALL work at initial weight loss. Some work better for different groups and that is what gets highlighted by the industry. This begs the question, if they all work what is similar between them all … portioning. Portion control has come out of the unfortunate desire for people to get a good deal. Basically you go to a restaurant or buy something in the grocery store, the bigger and cheaper the better. Who can turn down that overflowing plate of your favourite comfort food? It used to be restaurants and large meals were for celebration times, so you only really feasted a few times a year. Trends change, now people eat out or buy quick convenience food multiple times a week, and even if it is a healthy choice the amount of calories in the meal can be way too much. Breakfast sandwiches really range between 400 to 1400 calories, and that is not even counting if it has a side and the drink that goes with it. Lunch salads sound healthy but they can be worse than the cheeseburger and fries. The 2 big culprits are the type of meat on top (deep fried vs grilled) and the salad dressing. In many cases the salad dressing can almost double the amount of calories in the salad. Typically they portion about 3 times more in the packet than you need for flavouring, even more if the same packet is used for all sized salads. So only using a third of the packet will make a huge difference in the calories in the portion. At Lakelands we are very dedicated in utilizing the best quality nutritional science that will work for the most people possible. 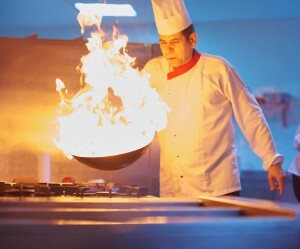 We are also experts at high quality meals prepared by our Red Seal Executive Chef. Have a look at our current menus to see how we put ideas into practice. I have had a few conversations with people wondering why we can’t just take their order and deliver immediately. The short answer is it comes to quality. We prepare premium meals with the freshest ingredients possible that our chef personally selects once an order is placed. We need to get the ingredients for all our customers at once and plan out their meals and any special dietary considerations then get to work in the kitchen. How Do You Differ From Restaurants? There are 3 broad categories of well visited restaurants: fast, chain and chef run. For point of comparison we charge $10.16 for a dinner with tax. Fast food only has one thing going for it, it is fast. Other than that everything is heavily processed, has tonnes of preservatives and way too much unhealthy fat and salt. If you want to gain unhealthy weight fast, this is your stop. If you are ever interested have a look at the nutritional information, is really scary. I saw a breakfast sandwich at a burger place and they had 2200 calories just for one sandwich and the salt was pretty much above total daily intake. We are basically the opposite of this. These are the ones you find everywhere especially power centres and tourist areas. How they work is the menu is developed to be as cost effective as possible. They get most of their food shipped in pre-done, they just have to reheat and plate by a kitchen worker. It is really strange to go to the same chain restaurant in 2 different provinces and the food tastes and looks exactly the same. To get this they heavily process the food, pre-portion it and freeze it raw, par cooked or fully cooked then store it for months and ship it across the country. This reduces the flavour and the quality of the nutrients. You get the flavour back by using salt (a lot of it) and the nutrients are usually just lost. They do offer fresh produce and the salads are usually okay. Watch out for the dressing, their nutritional information usually has a little trick of doing the light option they offer of half the dressing, which no one ever orders. 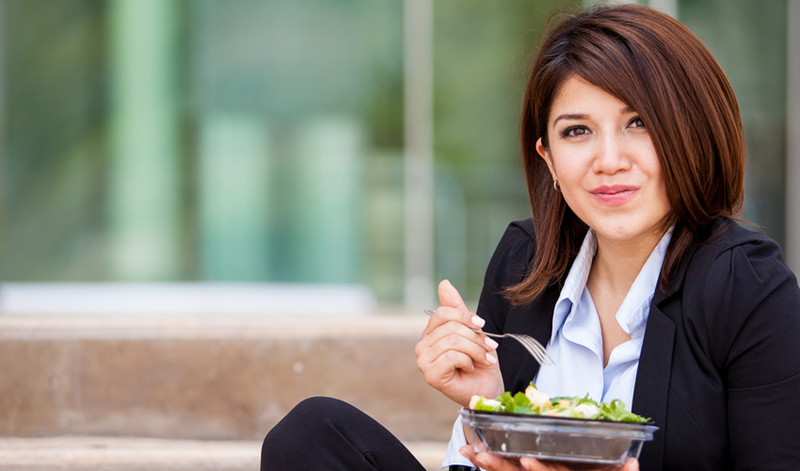 A 500 calories salad can very quickly go to a 800 calorie one with increasing the dressing. The problem is they want you to feel like you had a good deal, so they load your plate with way too many processed carbs and sauces made from fat. You feel bloated if you eat a full meal; too many calories, too much salt, too much fat. Dinner price around $15 – $30. These are the closest to us in terms of the quality of the ingredients used and skill used in preparing the meals. Chefs select the best and freshest ingredients just like we do, you can definitely taste the difference. Their meals tend to be heavier and you are not there to keep an eye on your health, so a few courses at least are likely. Where we differ is our chef uses the same techniques and skills but applies them to healthy meals. We have nutritional resources we use to calculate all the nutritional information to be as accurate as possible and have in past sent meals to a lab to confirm our resources give the same results. Dinner price easily above $30. So how can it be we are at least 60% cheaper than a similar quality meal? This is where we heavily differ from the restaurant model and fall into the new category of prepared meal delivery. We have a professional kitchen but not the cost of a dining room. We have highly trained staff that are very efficient. We don’t have any waste, we only get ingredients for meals that are already ordered. Restaurants need to keep a stock of ingredients in case it gets ordered. 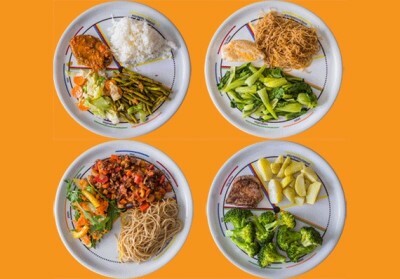 The waste of unordered food significantly raises the meal price. Even though we have a HUGE number of meals on our menu we can plan our menus carefully to take advantage of volume discounts and in season ingredients. Our state of the art technology allows us to stay very organized while still offering individual customer flexibility. We make a lot more meals than a restaurant. You buy and get delivered 6 to 9 meals plus snacks at a time. In short we can maintain very high quality while saving money and passing the savings on to you so you can eat healthy at a very affordable price. Have a great long weekend from all of us at Lakelands! I will be gardening and getting some time on the bike with the kids. Individual meal ordering accounts can now be setup. You can now order on your own any number of meals from the next 4 to 5 deliveries at any time. You can also track your orders already delivered and see your upcoming orders. We have also lowered our delivery prices for Toronto, Hamilton and London to make it more affordable for everyone. Deliveries to Toronto, Hamilton and London are on Tuesdays and Thursdays before 5 pm. By popular demand we have also expanded our individual meal menu to include more dairy-free menus items. 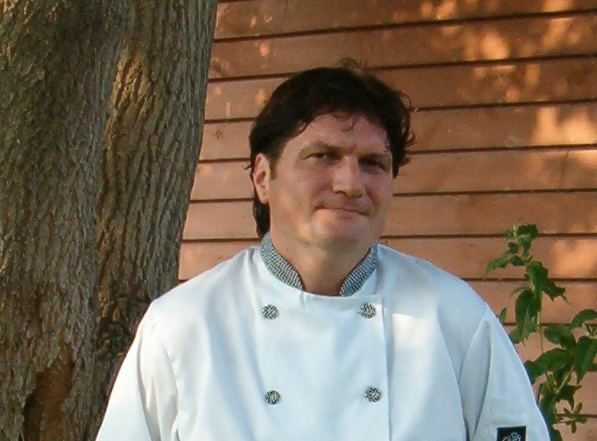 Pricing starts at $6.99 a meal, that is hard to beat for a chef prepared fresh gourmet meal! We are happy to announce that we now offer our individual meals program Ontario Wide and Greater Montreal. No plan commitments! You can order as few as 3 meals any delivery (we recommend more to get the best value) . Prices start at $6.99 a meal, try and beat that for chef prepared, healthy, fresh, gourmet meals. We offer our entire menu Breakfasts, Lunches, Dinners and yes even Snacks. This is a great idea if you are looking for healthy convenient meals for yourself or maybe even someone else. Delivery to our local zone of Waterloo Region only. We have your health in mind! 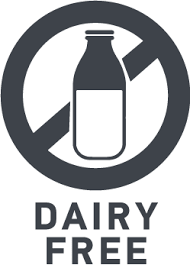 We now offer dairy free meal options. Check our current menu or upcoming menu to see our dairy free meal options. We still offer gluten free, low carb and vegetarian options in addition to our gourmet meals. If you have any questions about any of our meal options please email info@lakelandsdietdelivery.com and we will be happy to answer your questions. 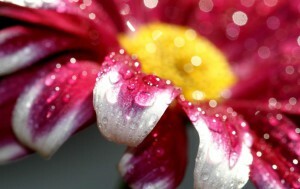 This month we have a 10% off special any plan use promo code AprilShowers at signup. We are expanding again! We now do deliveries to Hamilton, London, Brantford and Stratford. Choose your program plan on LakelandsDietDelivery.com and just enter your postal code to get delivery prices. Unlike others we don’t change our meal prices based on city, everyone pays the same, just the delivery price changes. We also have an astounding 15% off any program plan right now, just enter the promo code SPRING at signup.